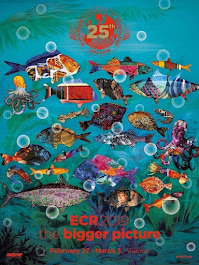 If you are unable to join us in Vienna for ECR 2012, never fear! 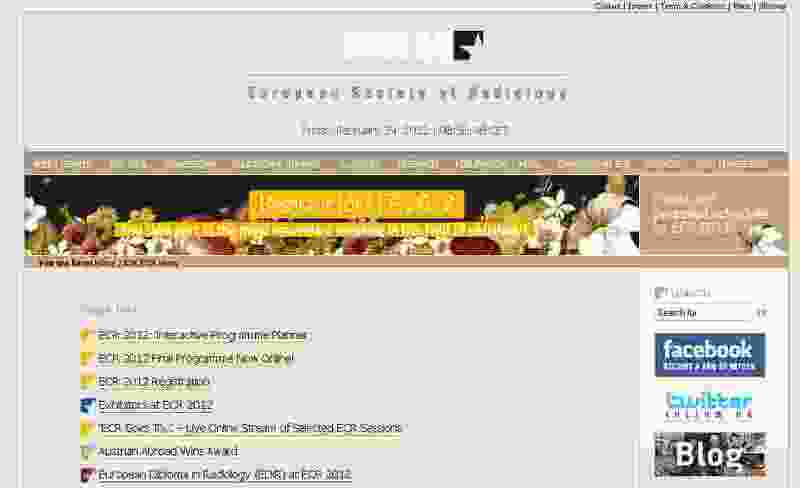 Our brand new web streaming service means a part of ECR 2012 ‘goes to’ you! For the first time, several major ECR sessions will be filmed and broadcast live via the ESR website, with Facebook and Twitter options integrated into the web interface to provide a fully interactive experience.